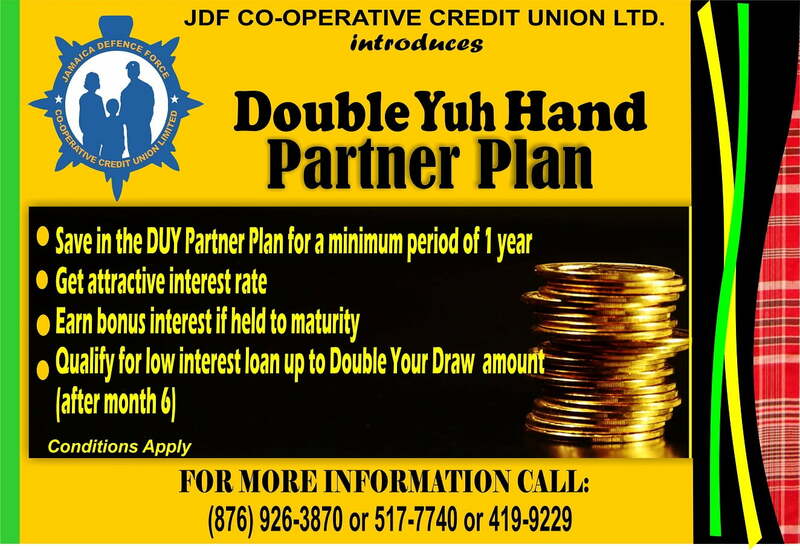 Terms and Condition The following Terms and Conditions govern your use of the Internet Banking Service offered by JDFCCUL for accounts held at JDFCCUL also referred to as (the Credit Union). By using the Internet Banking, you agree to these Terms and Conditions. You may print or save this document for your files. Changes to the Agreement The Credit Union may change this Agreement from time to time by providing you with notice of the change either before or after the change take effect. If the Services are accessed after the effective date of the change it will mean that you have agreed and consented to the change. Notices under this Agreement may be: (i) provided to you electronically through your Electronic Access Device, through the Message Centre, (ii) sent to your email address on our records or (iii) posting notice on the Credit Union's Website. Access Credentials and Security Your account login number is your account number which allows you to access the system along with a password. They act as your signature. Your login account number consists of six digits. Where you are a custom to your five digit regimental number (Army Personnel) a 2, 1 or 0 must be placed before the regimental number. Your initial password will be generated by the Credit Union, upon logging in the first time; you will be forced to change your password. Your Password should be a minimum of eight (8) to a maximum of twelve (12) characters; which must contain at least one (1) Capital letter and at least one (1) number. You are encouraged to change your password annually. Your initial password will be generated by the Credit Union, upon logging in the first time; you will be forced to change your password. Your Password should be a minimum of eight (8) to a maximum of twelve (12) characters; which must contain at least one (1) Capital letter and at least one (1) number. You are encouraged to change your password annually. If you believe the security of your password or any other Access Information has been compromised in any way (someone has attempted to use the Services under your Login Number without your consent, your accounts have been accessed without your permission), you must notify the Credit Union as soon as is reasonably possible. You are encouraged to change your entire password immediately. If by any means you forget your password you can contact the Credit Union and we will assist you. Fees and Charges You will pay service fees or other charges applicable to your access to and use of specific Services. The Credit Union will charge your Accounts for any service fees or other charges that may apply at the time they are incurred. The Credit Union will give you notice of these service fees and charges and may change them from time to time providing you with prior notice. You acknowledge that these service fees or other charges are in addition to any other service fees or other charges that may apply to an Account. Limitation and Liability The Credit Union will not be liable to you for any loss, damage, delay or inconvenience suffered or incurred by you with respect to the (i) Agreement, (ii) any instructions provided to you in connection with the Services, or (iii) use of an Electronic Access Device to access the Services (including but not limited to any delay or inability to access the Services), except in the case where there has been negligence (to be determined in light of reasonable commercial standards) on the Credit Union's part. The Credit Union will not, under any circumstances (even if we are negligent), be liable for any loss of data, or indirect, consequential, special, aggravated, punitive or exemplary damages whatsoever, in a whole or in other part (including but not limited to any business interruption, loss of profit, data, information, opportunity, revenues, or goodwill or any other commercial or economic loss), caused to you, regardless of the cause of action, even if we have been advised of the possibility of such damages. Release/Indemnities You will indemnify and save the Credit Union harmless from any claims, damages, demands and expenses that the Credit Union incurs (other than due to its negligence or willful misconduct), including among other things all legal fees and expenses, arising from the Credit Union acting or declining to act on any of your instructions given under this Agreement. The indemnity is in addition to any other indemnity or assurance against loss provided by you to the Credit Union. You will release and indemnify the Credit Union against any claim, cost and liability incurred by the Credit Union in connection with: (i) your access to the Services; or (ii) any breach by you of the terms and conditions of this Agreement. 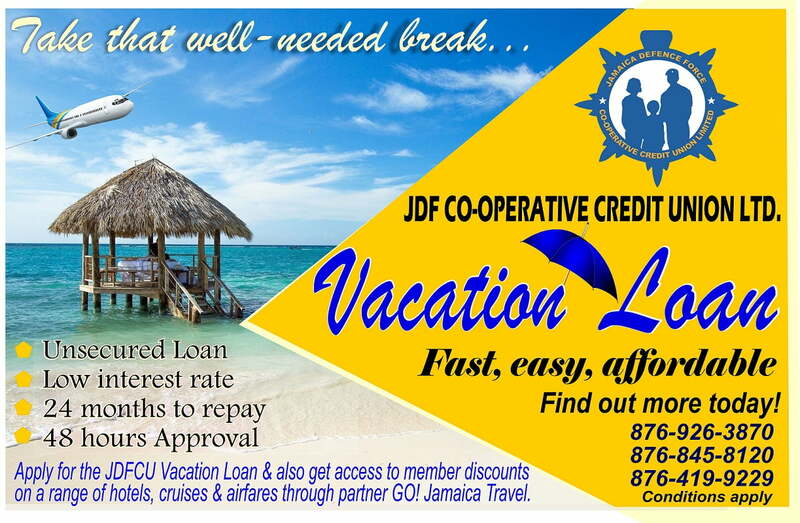 Suspension/Termination By the Credit Union: The Credit Union may suspend or terminate this Agreement or your access to any of the Service without prior notices if there is reasonable cause (delinquent account, suspicious activity etc). By You: You may terminate the Agreement by notifying the Credit Union by sending an email to [email protected] with subject heading Termination of Internet Banking Services or by other written correspondence. Such termination will be effective one (1) Business Day following the Credit Union's receipt of such notice. I declare that all information provided herein is accurate. 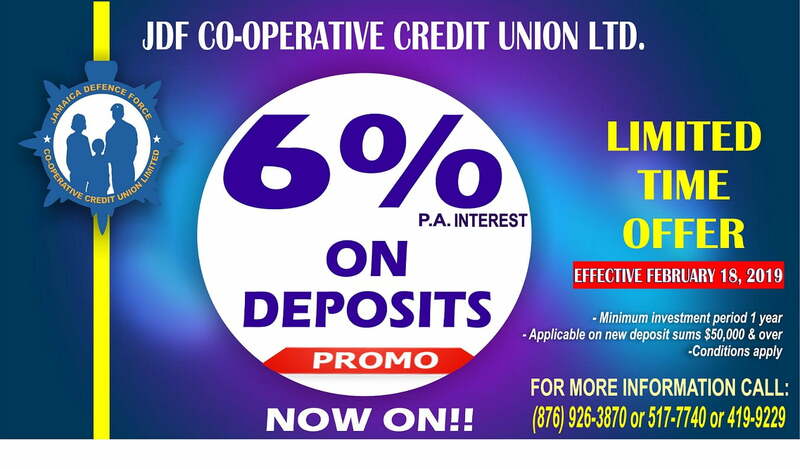 I affirm, confirm and undertake that I have read and understood the terms and conditions for the usage of the Jamaica Defence Force Co-operative Credit Union e-Banking services and agree to them. I declare that I have read and fully understood the terms and conditions governing e-Banking facility and unconditionally accept the same when this facility is granted to me. I hereby authorize the Credit Union to email my e-Banking password related to my access to e-Banking.